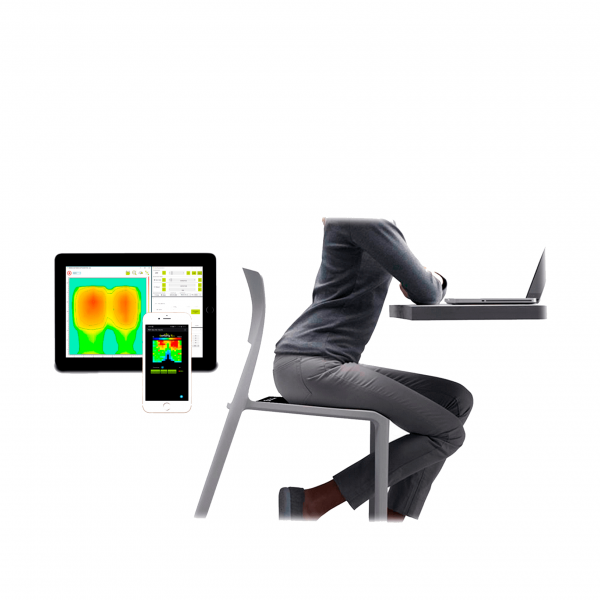 The Seating Mat Dev Kit recognize sensing patterns and manage captured data to provide smart solutions. 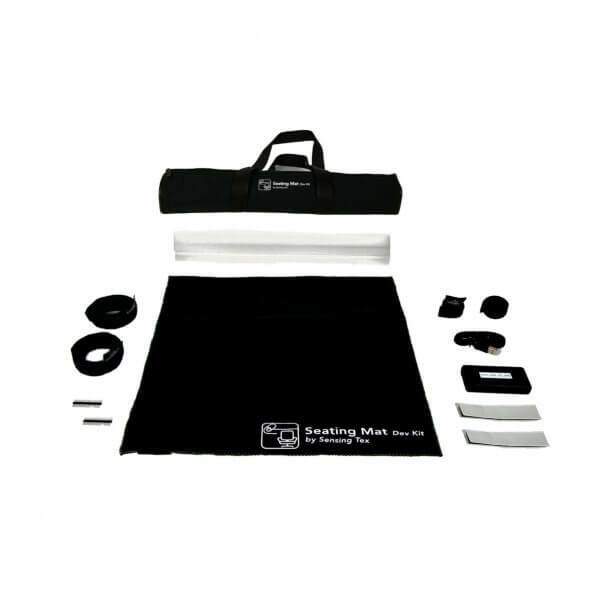 What is included in the Seating Mat Development Kit? 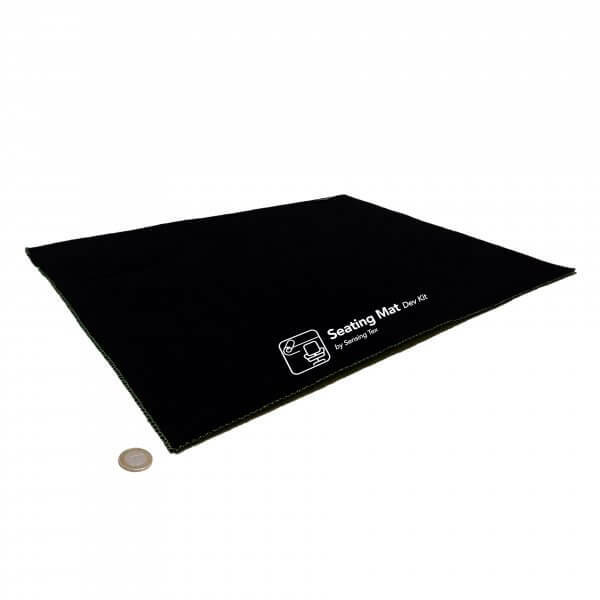 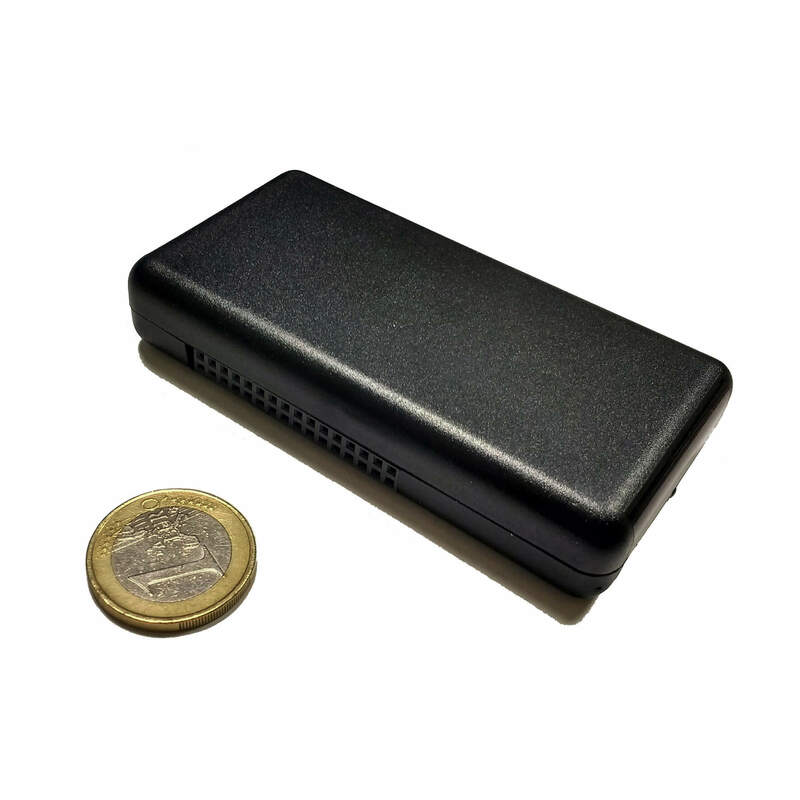 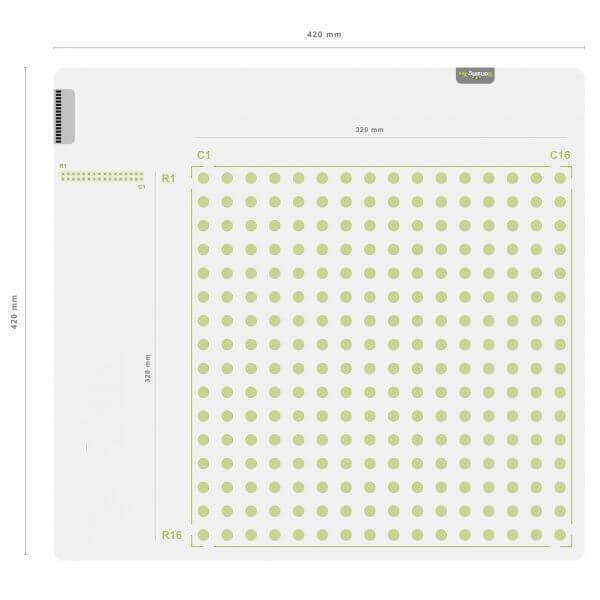 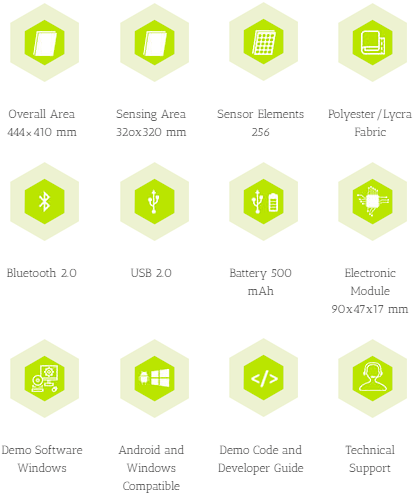 With the Kit you will receive a Sensing Mat with a matrix of 16×16 sensors and 320×320 mm size, two adhesive strips of Velcro to fasten the mat to the desired surface, an electronic unit to decode and send the information from the sensors, a USB cable and a transportation bag.